ThemeParkMama: Hey Florida Residents check out the deal on Aquatica tickets starting at $8! 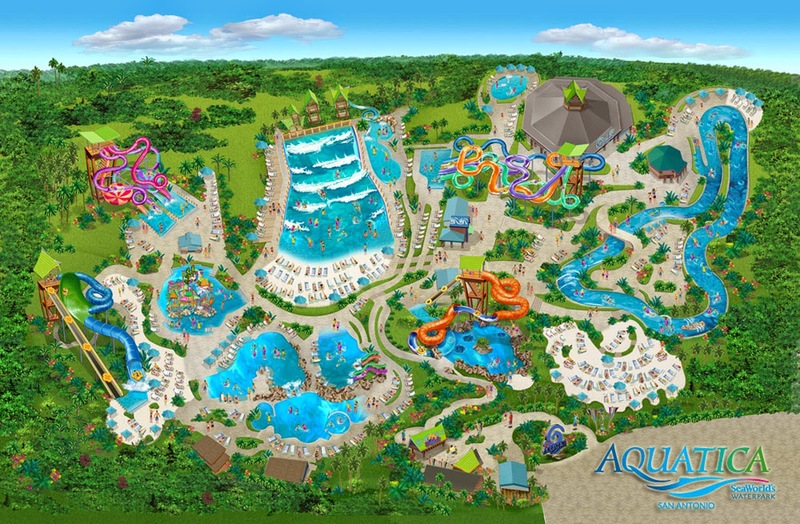 Hey Florida Residents check out the deal on Aquatica tickets starting at $8! SeaWorld Aquatica tickets starting at $8-$24 depending on the day through December. Hurry tickets are going fast! Click here for special rates!